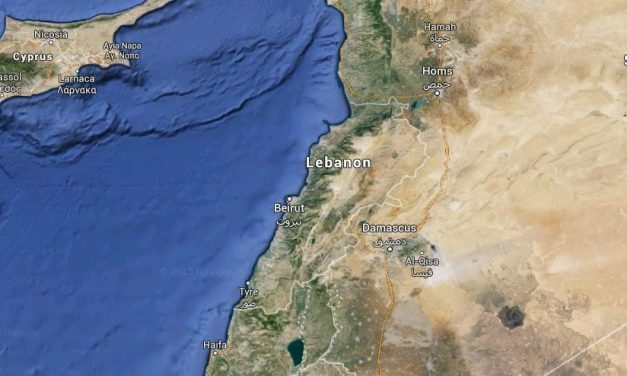 Why Is the Islamic State Attracting the Sympathies of Some Lebanese Sunnis? Which militia will benefit most, if any, is not clear—the losers, as always, will surely be the rest of us. 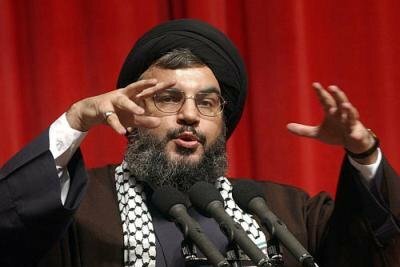 Israel has signaled a readiness to attack Lebanon to destroy Hezbollah, but Iran may be the ultimate target. If the UN Security Council acts quickly to protect Palmyra, it will set an important precedent for protecting our global cultural heritage elsewhere. 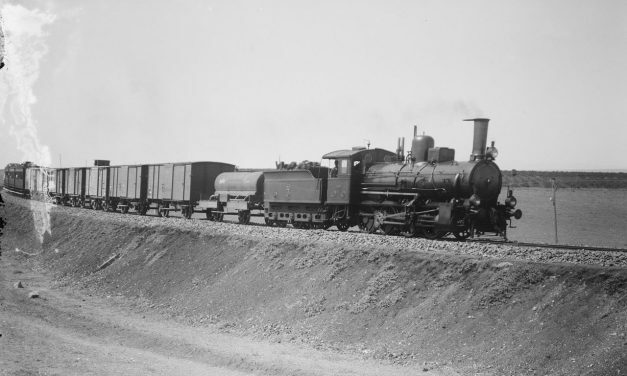 Syria’s historic railways are a deeply valued part of its cultural heritage and warrant protection and preservation. 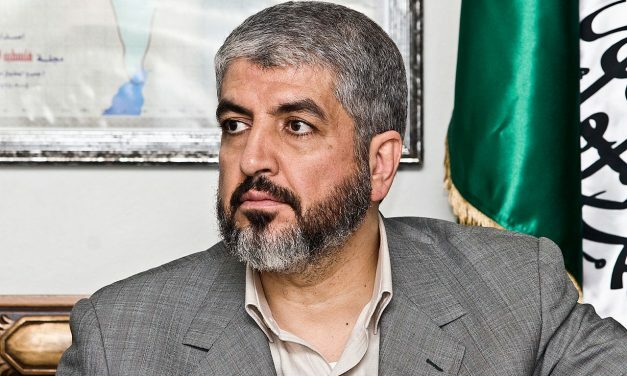 If Hamas and Fatah were to put aside their political differences long enough to help their fellow refugees in Lebanon, it would likely lead to wider unity. Should Syria’s Smuggled Antiquities Be Repatriated Before the Conflict Ends? 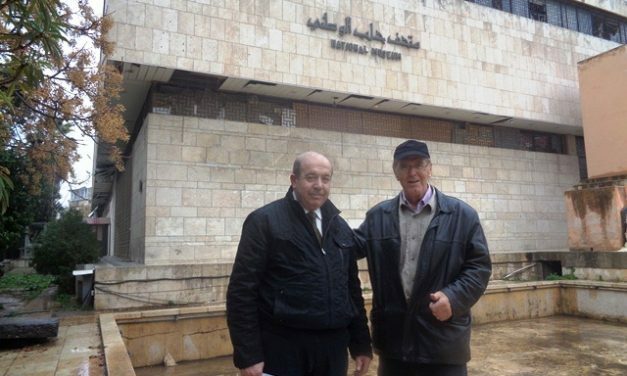 Officials and citizens in Syria continue organizing grass roots heritage campaigns and workshops to save our shared global heritage. 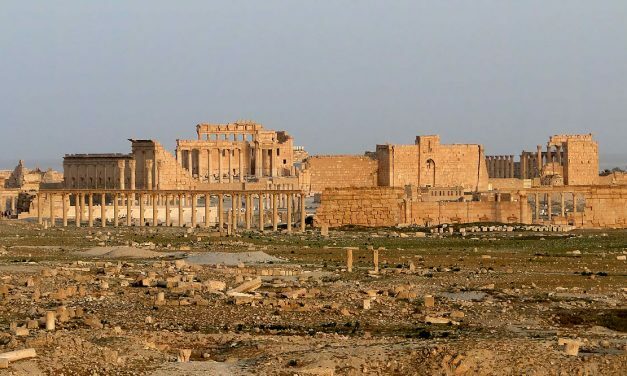 Laws Targeting History Theft are Being Strengthened: US-Syria Cultural Heritage Cooperation? Legislation introduced this past week in the U.S. Congress could facilitate cooperation between Syria and America. 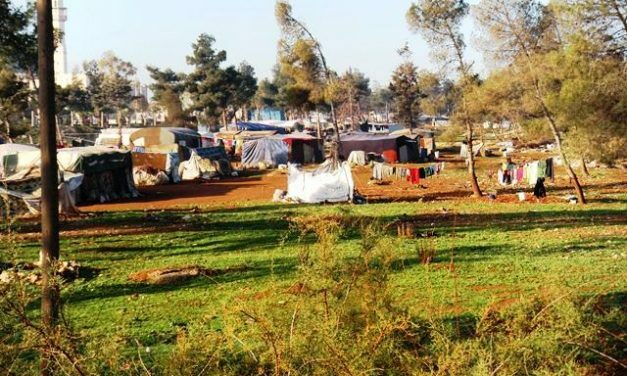 The case for Syria applying reciprocity in order to encourage Lebanese officials to meet their international legal obligations is a strong one. 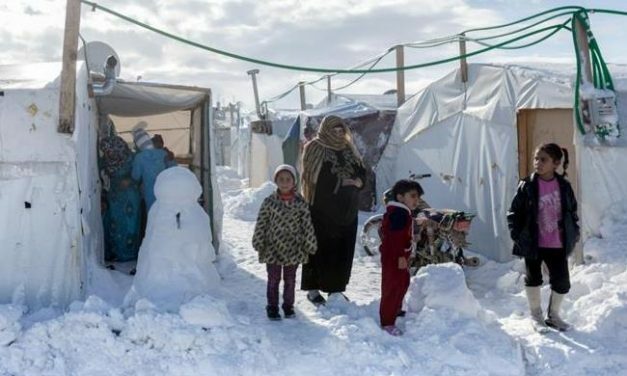 Lebanon’s latest assault on Syrian refugees could not be more illegal under principles, standards, and rules of international humanitarian law. As Aleppo Goes, So Goes Syria? 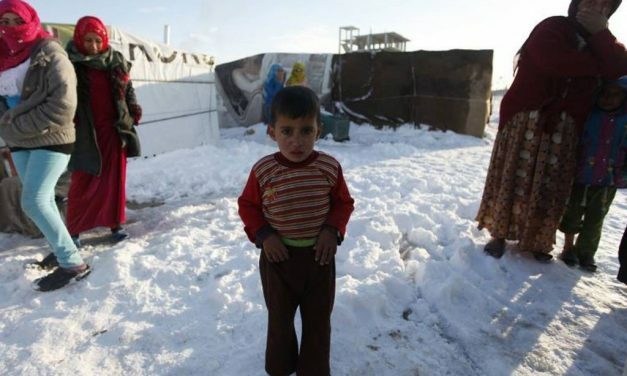 Freezing hostilities in Aleppo could possibly achieve the same for Syria. It’s worth a try.